NAZARETH, /PRNewswire/ — C.F. 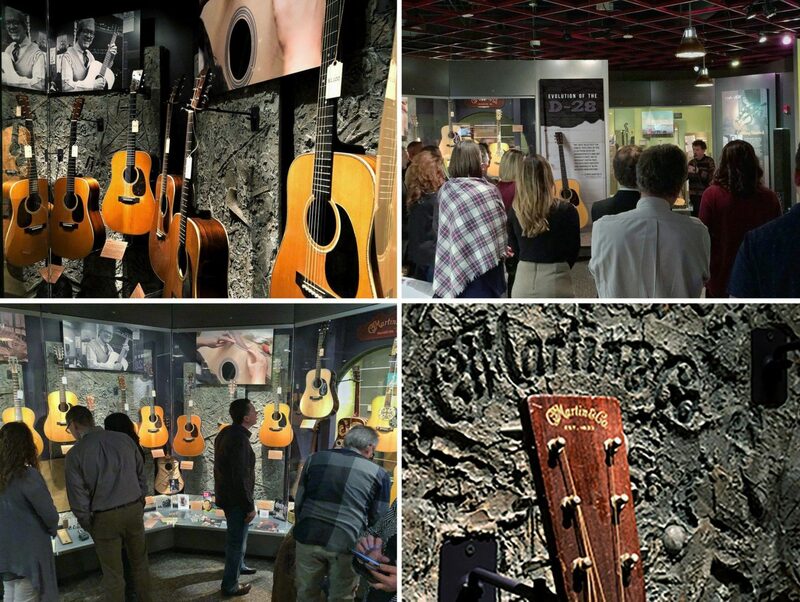 Martin & Co.® (Martin Guitar) hosted a special reception on Tuesday, March 20, at 5:00 p.m. to unveil a new museum exhibit celebrating their iconic D-28 guitar. The exhibit represents one of the most substantial additions to the Martin Museum in years and showcases a dozen Style 28 instruments set off by original backdrop artwork by artist Robert F. Goetzl. The evening included an opening address by Martin Guitar Chairman & CEO Chris Martin IVand featured a live performance by local musician and D-28 player Jim Roberti.